Consultant GlobalData has said that augmented reality (AR) and virtual reality (VR), as experienced through smartphones and wearables, will reshape retail by plunging shoppers into an immersive dimension, The Economic Times reported. “AR and VR have been tested in retail for a while, but have only been implemented in a limited way so far. However, this is expected to change as major supermarkets, department stores, fashion retailers and do-it-yourself stores look to roll them out for various purposes, from in-store navigation and virtual apparel trials to product demonstrations, games and interaction with virtual shop assistants," said Andreas Olah, digital retail analyst at GlobalData. "Furniture retailers are also expected to compete more intensely on AR for projecting virtual furniture into customers’ homes to encourage online purchases and reduce the rate of product returns,” Olah added. 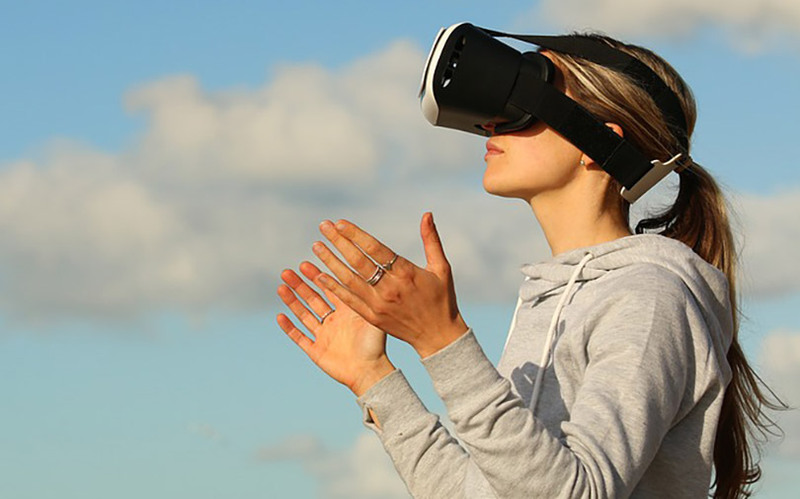 He cited the example of the world's biggest furniture retailer, IKEA, which has come out with a new HD and interactive showroom based on VR to offer 3D product experiences. GlobalData also said that Austrian crystal company Swarovski had come out with a new VR app to market its home decor line. Stressing that AR and VR were bound to go mainstream in 2018, the consultant said that giants such as US retailer Walmart were also moving into the arena. The offline company Walmart has recently acquired a small VR startup Spatialand to augment its VR efforts. Other retailers such as Tesco, Carrefour and Kroger are also adopting these technologies, Olaf said. Further, the analyst said that AR can be used by offline stores for infotainment. The person added that AR solutions are less likely to disrupt retail than VR, which is more immersive. The report also cited the firm as saying that employees could use AR to organise goods, thus doing away with the need to carry tablets to work. However, VR might face some challenges here, the firm said. Earlier this week, the field of AR received a major contribution from Apple, when it released the second version of its AR developers' toolkit that plunges its iPhone and iPad users in shared and persistent AR experiences. Persistent experiences offered by ARKit 2.0 allow users to leave virtual objects in the real world, to which they can return. "They can start a puzzle on a table and come back to it later in the same state or create an art project over the course of a few weeks, without starting over each time,” the company said. Shared experiences, on the other hand, allow multiple users to play a game or collaborate on projects like home renovations. “Developers can also add a spectator mode, giving friends and family the best views of AR gameplay from a different iOS device," Apple said in a statement. ARKit 2.0 also supports object detection and image tracking, making it easier for a user to convert real objects into 3D virtual models using his/her device's camera. The kit will also allow users to apply reflections of the real world onto AR objects.